If you're a small or start-up business located in Edinburgh, or the surrounding areas, and you're looking to get your online web presence up and running, Wolfberry Media provides a full range of digital services to help you make the most out of being online. 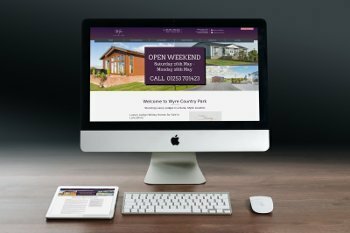 Website design, SEO, digital marketing, content creation, print design, domain names, and hosting, are just a few of the services which we can provide. 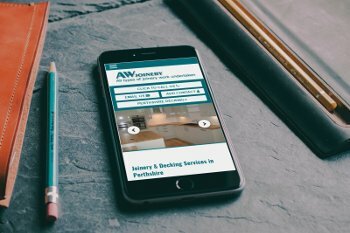 Based in Blairgowrie, we aim to provide a full start to finish web design and SEO service, providing you with a beautiful, mobile-friendly and custom designed website, and providing your customers with a superb user experience and an easy to navigate website, regardless of the device which it is viewed. 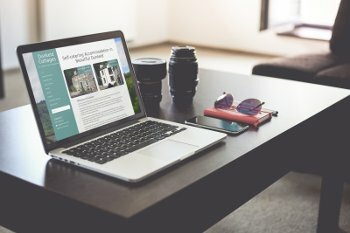 At Wolfberry Media we can provide most types of website for your business at highly competitive prices, and we have experience of working with clients in tourism-based industries, real estate, various trades such as gardeners, electricians and joiners, social media and creative agencies, and pubs and restaurant trades. 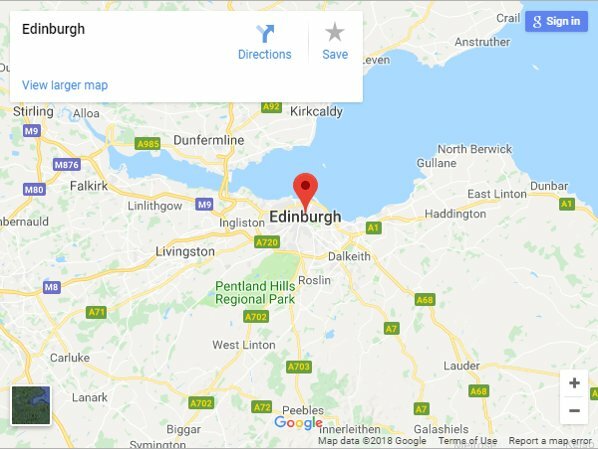 While most of our clients are based around Perth, Dundee, and Angus, we also have clients across the UK including the Hebrides, London, Yorkshire & Lancashire. All of our websites come with basic on-page optimization, plus the standard setup of Webmaster Tools and Google Analytics. Outside of that, we also offer an extensive range of SEO services that can get your business higher up the search rankings, on the Google Map Pack and also help to drive traffic, leads and sales to your site. Contact us today on 07914798549 or email hello@wolfberrymedia.co.uk for a free quote.